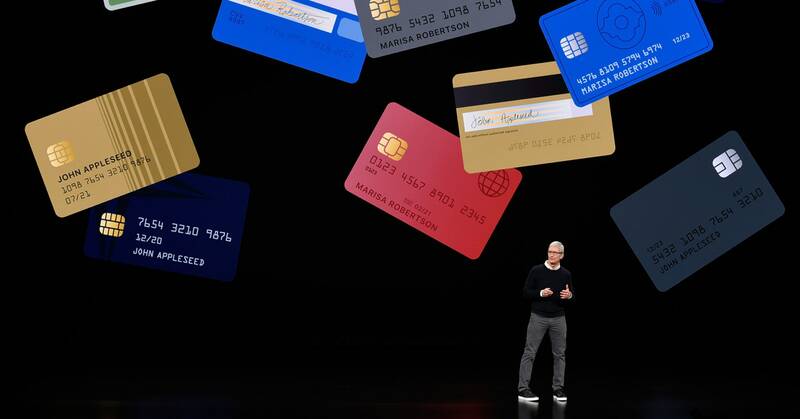 At a typically glitzy launch event in Cupertino on Monday, Apple debuted the Apple Card, a new credit card offered in collaboration with Goldman Sachs and Mastercard. They already have the whole Apple Pay infrastructure built and tremendous adoption now across the world, so this is a competitive move." But in cases where Apple Pay isn't an option, the Apple Card is, in terms of protections, just that—a typical credit card. Apple would prefer that you do online transactions with Apple Pay anyway, but if you don't there aren't any additional special attributes of Apple Card protecting you. And it's clear that the purpose of Apple Card is to drive adoption and use of Apple Pay.